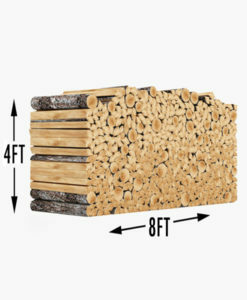 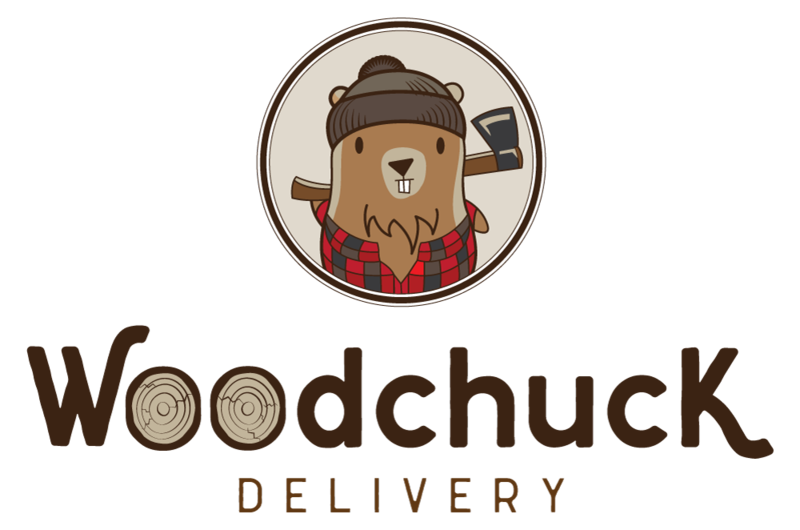 At Woodchuck a full cord of firewood is measured at 4 ft by 16 ft with a typical cut wood length of 16 inches to 18 inches. 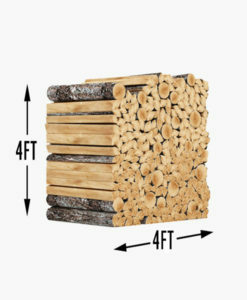 Most of our customers desire seasoned post oak for their firewood needs. 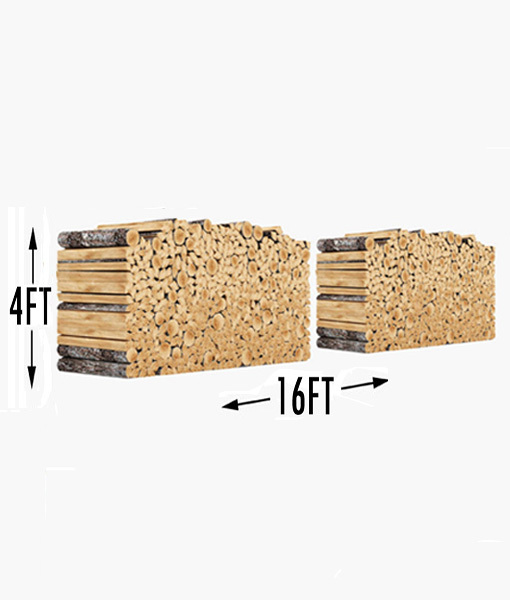 We can deliver other types of firewood as they are available such as mesquite, pecan and hickory wood. 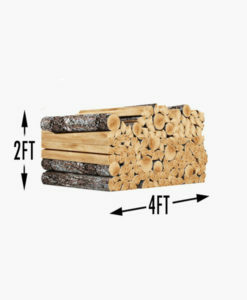 A full cord of firewood could also be referred to as a country cord, long cord, rick, fencing cord, face cord, running cord, kitchen cord and standing cord. 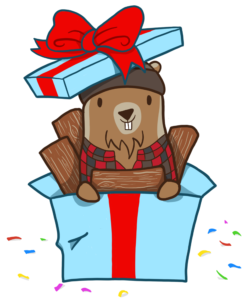 Some of these different references are subject to a local variation of size or measurement.